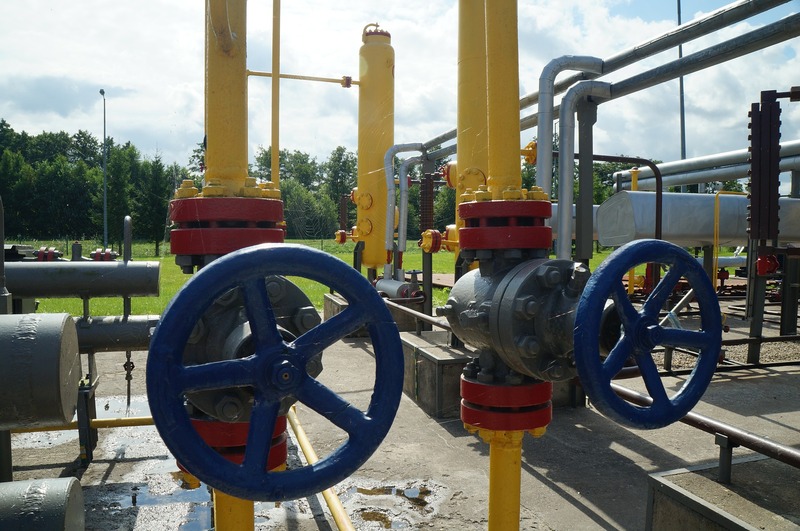 Natural gas exchange traded funds surged Thursday after an unexpectedly low inventory injection on improved demand for summer cooling and a dip in production. On Thursday, the United States Natural Gas Fund (NYSEArca: UNG) increased 6.1% and iPath Bloomberg Natural Gas Subindex Total Return ETN (NYSEArca: GAZ) jumped 13.7%. Natural gas futures gained 5.5% to $2.60 per million British thermal units. Meanwhile, the three-times leveraged-long VelocityShares 3x Long Natural Gas ETN (NYSEArca: UGAZ) advanced 17.8% Thursday while the ProShares Ultra Bloomberg Natural Gas (NYSEArca: BOIL), which takes the two times or 200% daily performance of natural gas, rose 11.0%. The U.S. Energy Department revealed natural gas stockpiles only increased 65 billion cubic feet in the week ended June 3, compared to expectations for a 79 bcf gain, reports Christian Berthelsen for the Wall Street Journal. Nevertheless, the lower-than-expected rise in gas storage is still 32.1% above average for this time of the year. Overall natural gas inventory levels are still near 3 trillion cubic feet. Unless strong summer heat fuels demand for electricity-powered cooling, stockpiles could test physical storage limits of 4.3 trillion cubic feet at the end of October. Natural gas prices have been strengthening since May on expectations of strong demand for gas-fired electricity generation to meet higher air conditioning needs ahead of forecasted above-average temperatures for the summer.